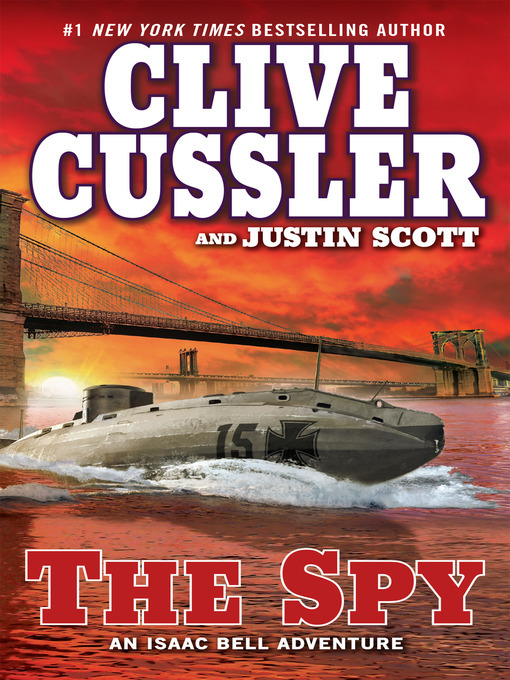 Twentieth century detective Isaac Bell takes on the world of warfare when America's naval research and development experts begin to die one by one in this #1 New York Times-bestselling historical action adventure. 1908 marks a year of ever-escalating international tension as the world plunges toward war. And with America on the brink, it comes as a devastating blow to learn of the apparent suicide of one of the United States' most brilliant battleship-gun designers. The death becomes a media sensation, and the man's grief-stricken daughter turns to the legendary Van Dorn Detective Agency to clear her father's name. Van Dorn puts his chief investigator on the case, and Isaac Bell soon sees that the clues point not to suicide, but to murder. As Bell notices more suspicious deaths among the nation's sharpest technological minds, he begins to suspect the work of an elusive spy somehow connected to a top-secret project called Hull 44. But that is just the beginning. As the intrigue deepens, Bell will find himself pitted against German, Japanese, and British spies, in a mission that encompasses dreadnought battleships, Teddy Roosevelt's Great White Fleet, Chinatown, Hell's Kitchen, and the Brooklyn Navy Yard. Isaac Bell has certainly faced perilous situations before, but this time it is more than the future of his country that's at stake—it's the fate of the world.